Miss Tessmacher defeated Madison Rayneduring this week&apos;s episode of Impact Wrestling to win the TNA Knockout Women’s Championship. Taryn Terrell (who was known as Tiffany in WWE) acted as the referee for the match. 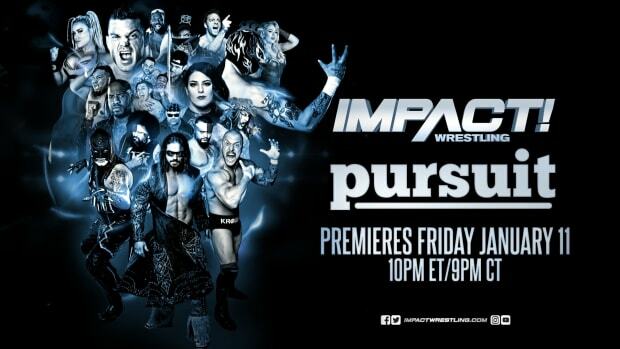 Click here to read this week&apos;s Impact Wrestling results.